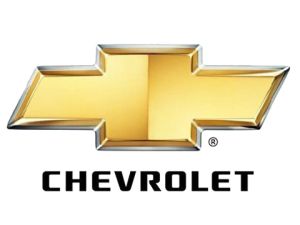 Chevrolet Division of General Motors Company was founded by the Louis Chevrolet and William C. Durant, who was at the time the ex-president of the GM. They merged their new-founded company with GM and used it to take presidency seat back to Durant. Under the Alfred Sloan’s presidency, this division became the volume leader in the whole GM family. First model made by the company was the Series C Classic Six, designed by the Etienne Planche, way before Chevy even became part of the GM family, although the first production model came little bit later and it was released as the 1913-14 model. It was followed by few other models from which H and L Series models used Chevy’s famous ”bowtie” emblem for the first time. It is still not clear where does this logo come from, there are some speculations that it represents a modified Swiss cross, since this being country of origin of Chevrolet’s parents, or it was the modified emblem of the Coalettes mining company. Company introduce Series D in 1918, which came with five passenger roadster and four passenger tourer models. One year later great merge happened and the company became one of the GM’s divisions. At this moment the company already had several factories in United States and one in Canada. Accept becoming the star of the whole GM production, Chevy was known throughout 1920’s as the main Ford rival. After Chrysler corporation formed Plymouth brand, the three popular brands became known as the ”Low-priced three”. Great success for this division came in thirties with launching Standard Six model, being the most affordable six cylinder model on the market. In the fifties Chevy launched Corvette, very popular two-seater that came with light-weight fiberglass body. Fifties brought more innovative engineering solutions, in 1957 first fuel injected engine was produced and installed in the Rochester Ramjet trim level of Chevy Corvette. In the beginning of the sixties decade Chevy launched its Corvair model which came the first rear-mounted air-cooled engine. In the sixties and seventies one of the best selling vehicles in US and on American market history was premium Impala model. These were the years when small-block V8 engine was born, and it still can be find in some Chevrolet models. Although today’s versions have only few parts that came with an original, it is still the longest produced engine in history. 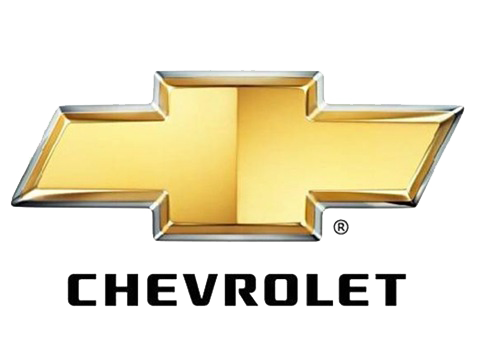 In last decades Chevy became a worldwide trademark. Its comeback to European markets came in 2005 and it is also sold in four other continents. Only in Oceania the whole Chevrolet range is sold under the Holden badge, which is a GM subsidiary. In 2008, due to economic crises, its production was largely reduced, but this critical period lasted only until 2010, and now the most popular GM’s division stood back on its feet.